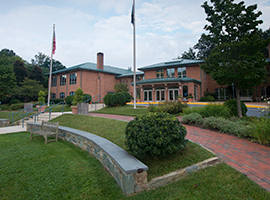 The Alumnae Office is committed to serving Holton-Arms Alumnae with timely and relevant information, as well as keeping you connected to one another and to the school. We look forward to seeing you whenever you have time to come back to campus or at one of our many events throughout the year. 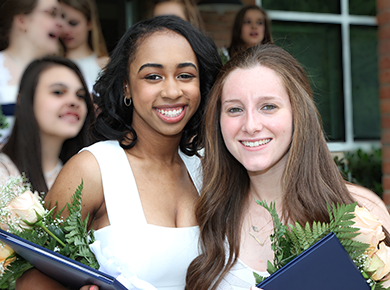 Network and connect with fellow alumnae by downloading the Holton Alumnae App, powered by EverTrue; a secure mobile online directory of our entire alumnae community! Download it here! 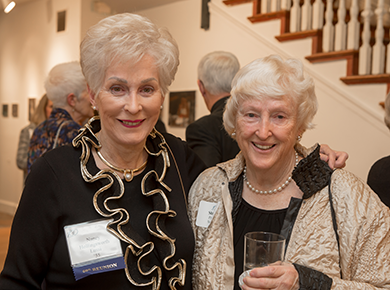 Join the Holton-Arms Alumnae Group on Facebook. Join the Holton-Arms professional networking group on LinkedIn. 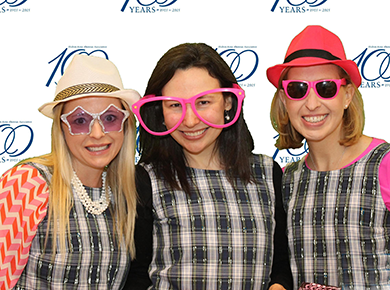 Make a gift to the 2018-2019 Holton Fund; we appreciate your enduring support of Holton!